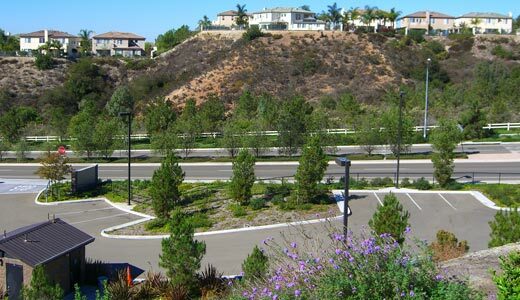 Located in Scripps Ranch North and with over 375 acres of natural vegetation, this master community turned to Landsystems to establish a long-term management strategy which includes the addition and preservation of plant materials able to survive the rocky soil composition in this popular region of San Diego. 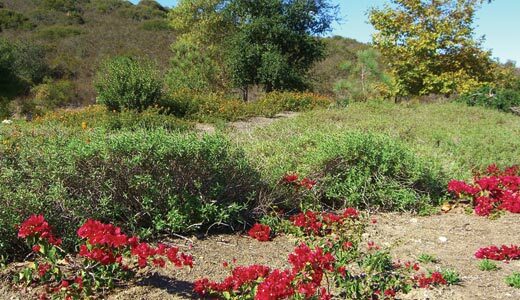 As part of the general scope of service, Brush Management is accomplished annually during an accelerated 5-month cycle to preserve county required arrest zones along the rear of 1,600 homes. Landsystems works with the management team weekly to maintain and protect the investment of each homeowner in this prestigious community.